Do you have to move your office ? 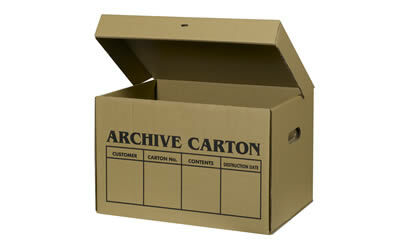 We can provide you with the removal of your company. If you have heavy furniture (safe deposit box for example), we can be helped by a specialized team. We can store in our storage warehouse your furniture in the meantime you get your new office.